Need some professional help to cut your roofing materials? Try the diamond tools below! 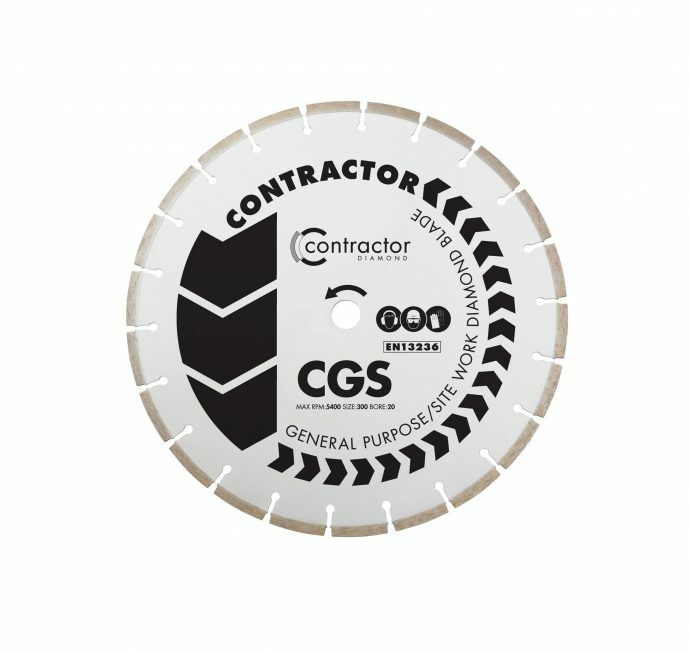 OXTOOLS CGS General Purpose Standard Diamond Blade.